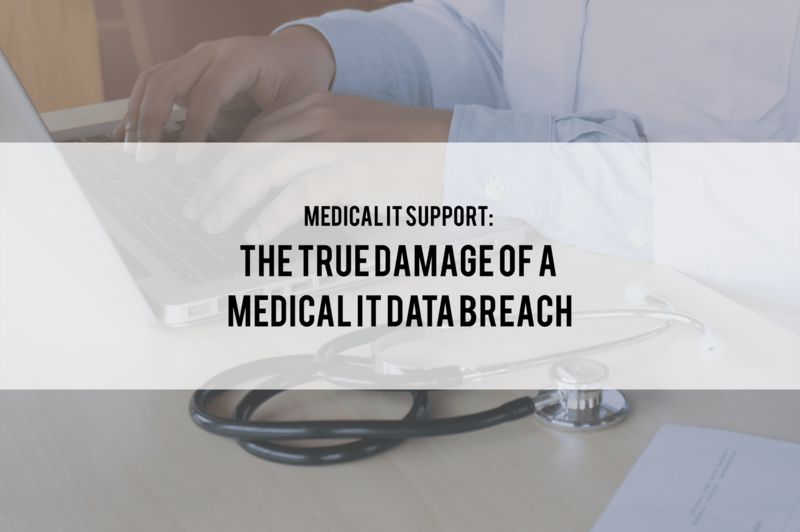 Previously, we talked about the impending risks of a single data breach to a Financial IT Support. We discussed its repercussions, which we learned could turn into an avalanche and topple your business. The Financial Services Industry is being preyed upon by worldwide cyber-attacks. Cybercriminals attack in packs like hungry wolves in the night without any form of notice. The most businesses can do is to harden their fences to keep the wolves out. These fences being the Financial IT Support. Verizon’s 2016 Data Breach Investigation Report reveals that the Financial Services Industry is the most breached industry. Making up 35% of the annually recorded breaches. You shouldn’t be. 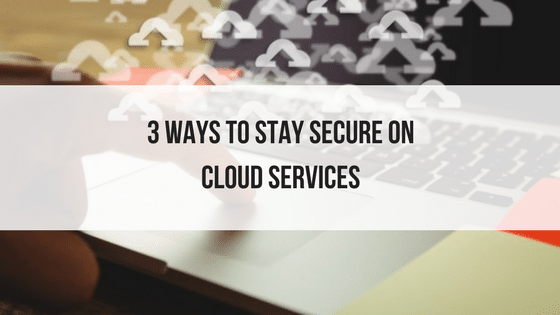 With nearly all businesses operating online, it’s only logical to require a high-security protection around your system as you rely more on the efficiency of technology. 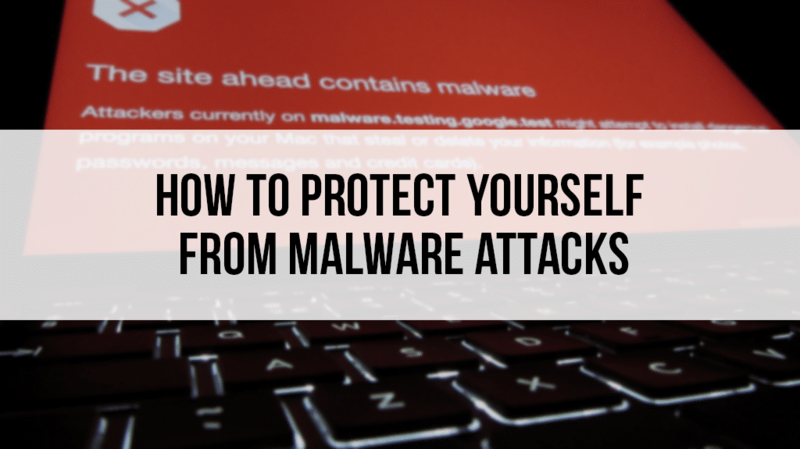 Alongside the implementation of an advanced security measure, it’s also important to be well educated of the different ways cyber attacks can penetrate your system. As a part of our Financial IT Support campaign, Comlink Solutions is here to teach the several ways on how cybercriminals operate their attacks. Learning the following and sharing this information to your staff can help mitigate the risks cyber-attacks. Roughly 156 Million phishing emails are being sent out every day. The average everyday internet user hardly could detect a phishing attack and scams when they encounter one. Think about it. Your staff could be walking head on to voluntarily exposing the vulnerabilities of your security without even knowing. As said in our previous phishing article, 85% of organizations have suffered phishing attacks and your business could be 6x more likely to click on a phishing email. Educating your staff about the regulations of your security will go a long way in protecting your data. 74% of global executives foresee negligent employees to be the most likely source of a cyber attack. Within the financial services, however, 97% of U.S. financial organization respondents find insiders to be a critical risk to their systems. By insiders, we are defining the ones who have statutory access to your system… AKA the ones with designated usernames and passwords. We’re not specifically talking about the malicious staffs alone. This could range from bad intentions to misplacing the credentials to outsiders. Every business must adapt to extending their operations online. Not only with their internal business process but also to connect easier with their clients. Payments, account inquiries, brokerage, and more client operations are now typically accessed by visiting a business’ online portal. This technology is not a luxury but rather a requirement for a business to thrive. But this adaption could also mean higher risk exposure to cyber attacks. In fact, according to the same report by Verizon, 82% of financial data breaches can be rooted from web application attacks. 62% of these involve ineffective and hijacked passwords. The first line of defense against these types of attack is by implementing a web application firewall. 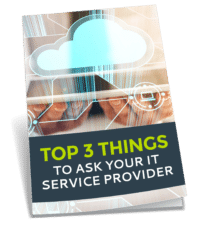 You can contact your Financial IT Support for information on web firewalls and more ways to mitigate the risks of web applications. Most cybercriminals can breach your Financial IT Support in less than an hour. 86% of these reported cases, in fact, have compromised a system in minutes. 12% of them hacked it in just seconds. And how long will it take for the business to discover a system breach? 54% of victims discovered the breach weeks after the incident. 15% even took solid months. This is a clear sign that attackers can easily hack your system and extract any specific data with more than enough time needed to clean the crime. 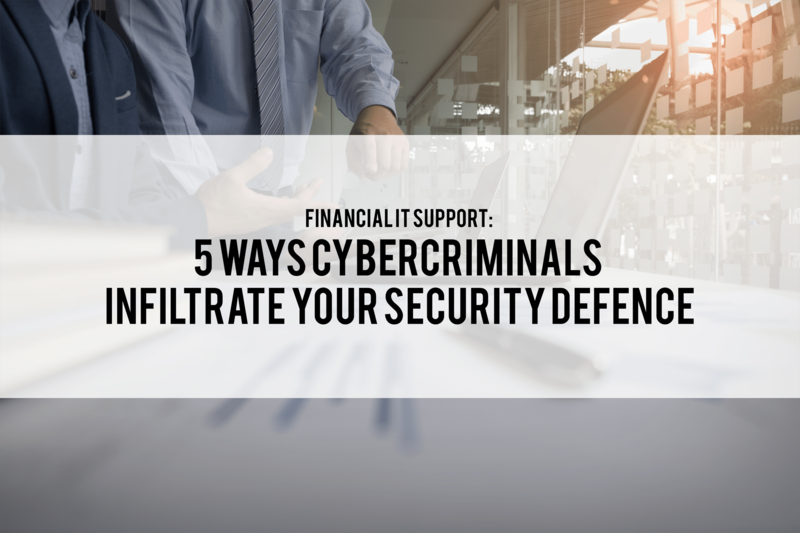 The best way to counter a cybercriminal’s advanced technology is to commit to a Financial IT Support with data masking and activity monitoring. Your Financial IT Support will install its own database activity monitoring to supervise your business’ online activity 24x7x365. Any odd activities from vulnerable devices will be automatically picked up. It’s then followed by replacing the confidential information with counterproductive ones (data masking) to deceive cybercriminals. Distributed Denial of Services (DDoS) reportedly ranked as the second largest security incident from the financial industry, falling second from web attacks. Last year, DDoS accounted for 34% of all the reported cases (with web application reaching 48%). Unlike most of the aforementioned threats, a DDoS attack usually doesn’t attempt to hijack your security. Its goal, however, is to immobilize your website and servers to all users. On planned operations, DDoS is used to lower a business’ overall security – acting as a distraction before proceeding to data breaching. Consult your Financial IT Support for a developed proactive DDoS protection to defend your security system from all unwanted DDoS attacks. The threats on the Financial services continue to evolve as technology improves. The consequences could mean not only the cost of per record breached but ultimately the reputation of your business (as we’ve discussed on our previous article). This proves that businesses should not only stay stagnant and comfortable with their existing security – no matter how advanced it is today. Rather, you should be proactive in finding ways to be one, two, and even three steps ahead of these expert cybercriminals. Comlink Solutions has been a reputable leader for IT Services and Management in Sydney for over 17 years. It has developed its own technology for Financial IT Support and among all other industry. Being reliable, efficient, and friendly, we provide comprehensive business and technology consulting services that can help your financial or non-financial business leverage its IT investments.